There are some days when I wished I had high cut cheek bones and hollowed cheeks like some waifish runway model. Though generally pleased with my face structure, when I want it to appear thinner and less baby-faced, I do a little contouring. What to use? Most people's first gut reaction is to reach for their bronzer. Keep in mind though that a lot of bronzers contain shimmer which attracts the eye- the opposite of what we want to do. 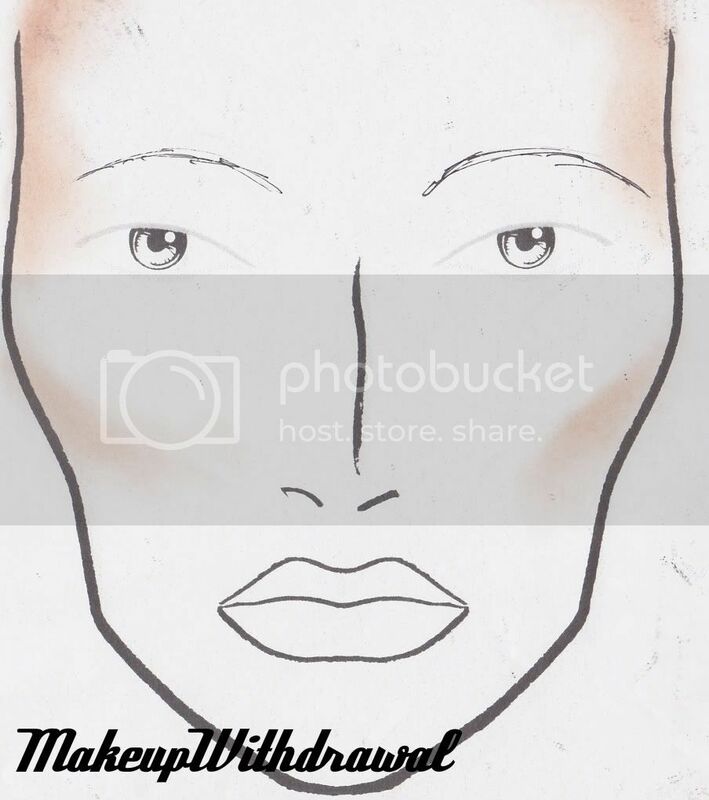 The purpose of contouring is to create artificial shadows that when viewed, tricks the brain into thinking that it's recessed or in the background. This creates depth and interest in a person's features. If bronzer is indeed what you intend to use, go for one with a satin or matte finish, preferably cool rather than warm in tone. Also consider a product like NYX Taupe blush, which on most skin tones is dark enough to use as a contouring shade. NYX also makes a contouring/highlighting set- two thick formulas that come in a pump (both matte), one dark and one light. As for brushes, I use a thin mop style brush that's actually an artist's brush- found at most craft stores (Loew Cornell 1" Mop). It's made out of goat hair for optimal blending, and I like how thin it is for lots of control. There's not specific places to the contour that's universal- depending on your face shape you'll want to play around with the placement of the darker shade. temples and a touch under the cheekbones. 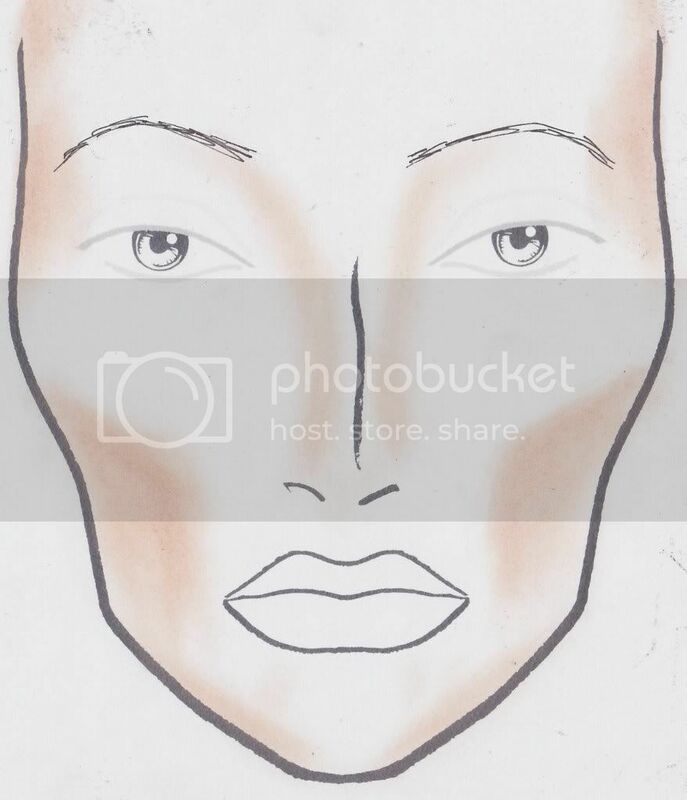 I think the best way to explain contouring is to simply show you with pictures. Here's a few face charts that ought to help. sweep a bit of the darker shade from under the brows down the sides of the nose and to the tip. nose and even a bit on the jawline. 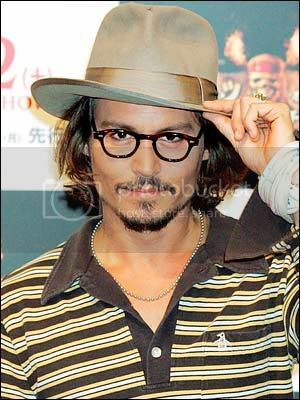 - Placing a darker shade at your hairline really brings the rest of your face forward. 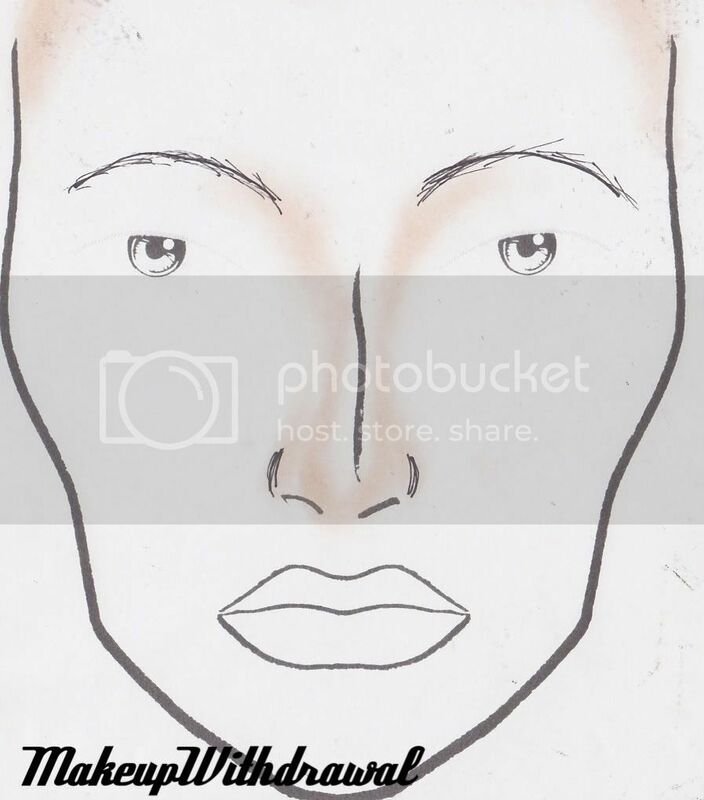 - Jawline shading helps minimize chin size by making the eye follow the sides of your face down into a point, but if you contour the jaw, sweep a bit of the contouring shade down onto your neck to avoid that separate face/neck syndrome. - Contouring the temples is perhaps the easiest way to give a rounder face more dimension. Starting at the hairline, carefully sweep the color towards, but not touching your brows. - Use a contouring color only a few shades away from your natural skin shade, to keep it from being glaringly obvious. - Less is more- use a light hand when contouring, the more subtle it is, the more effective. - Blend, blend, blend! It'll keep harsh lines from making your face look dirty or worn.